Recorded at Ronnie's Place in Nashville, TN. Featuring songs co-written by Carrie Underwood. Undoubtably a must listen for every modern country pop fan. 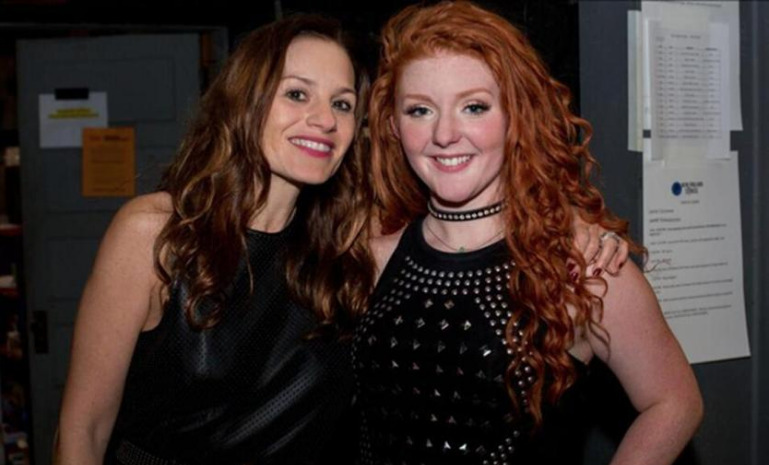 Lexi James is a new country-pop artist with a voice as vibrant as her fiery red curls. With musical messages of empowerment, love, and heartbreak, Lexi delivers a powerful and passionate symphony of harmony and flow firmly leaving you with chills. Lexi James is a new country-pop singer/songwriter and a national spokesperson for PACER Teens Against Bullying. 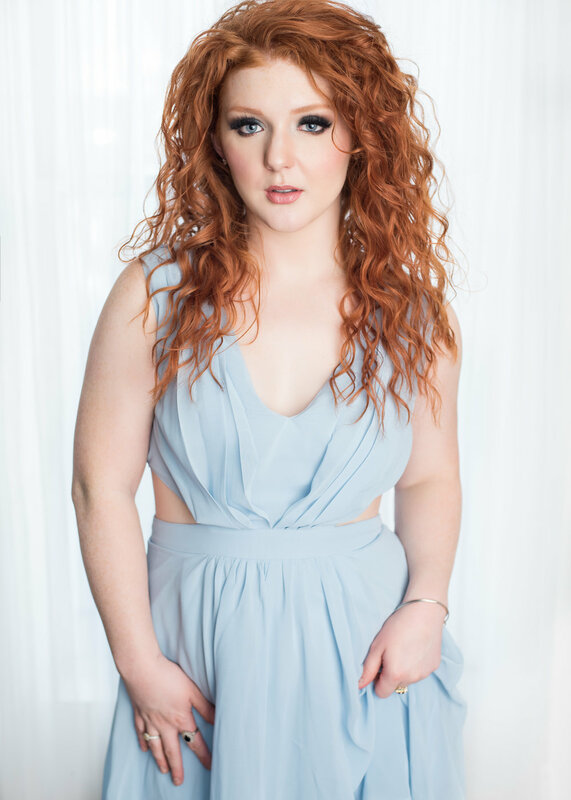 Dazzling red curls and jewel-blue eyes are what you see; an amazing voice and infectious personality is what you hear; exuberant and full of life is what you feel when you watch her perform. Lexi James is the whole package, winning over audiences wherever she appears. Music has inspired her to embrace her true self and celebrate all that she is and all that she has to offer audiences. Her songs embody a good-hearted nature with an element of sassy dynamism that calls for no apology. With a personality and voice as vibrant as her naturally fiery red curls, Lexi turns challenges into musical messages of empowerment and exuberance. Lexi James has teamed up with Grammy and ACM award winner Julian King, who's been involved in the making of more than 100 number one singles and has worked on albums that have sold over 100 million copies, for her upcoming album, titled "Ripple In The Water." The album is a new frontier for Lexi, which includes a song co-written by Carrie Underwood. Lexi delivers a killer performance in every track, which you won't want to miss. Stay tuned for the release and sign up for our newsletter to be notified. Sign up with your email address to receive news and updates from Lexi James.